Tiny-home living has transitioned from an architectural novelty to a mainstream lifestyle for more and more folks. And while these ultrapopular, ultralittle abodes can’t cure all societal ills, they are environmentally friendly, relatively low-cost, and the aesthetic antidote to overblown McMansions. 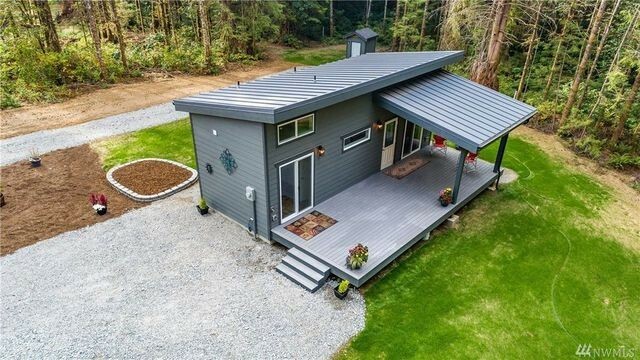 A recent poll conducted by the National Association of Home Builders found that more than half (53%) of adults surveyed said they would consider buying a tiny home measuring less than 600 square feet. 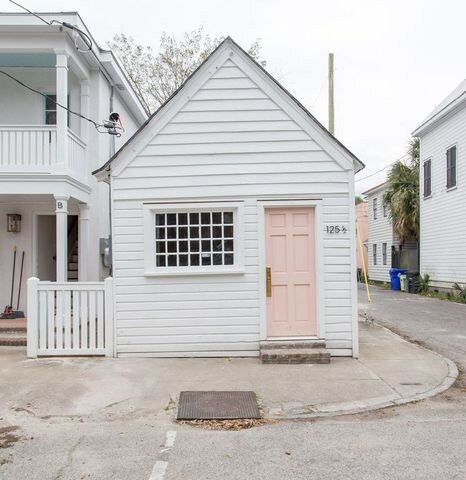 The market for these petite abodes is booming, and we see it in our listings. 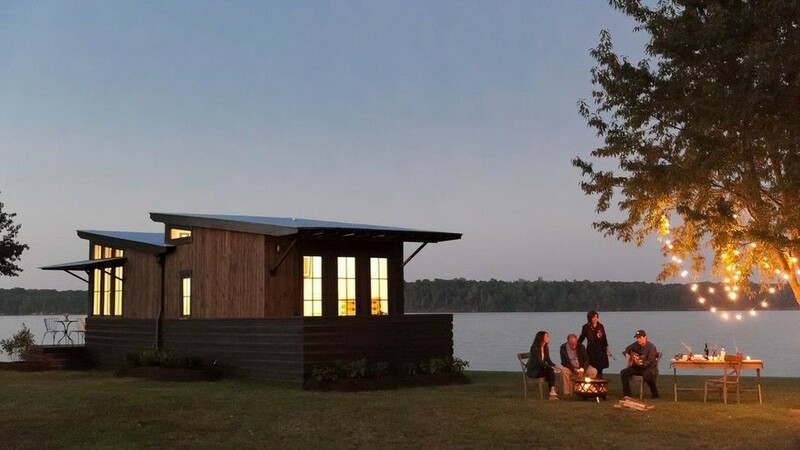 To demonstrate, we’ve pinpointed seven incredible examples of tiny-home living on the market right now. 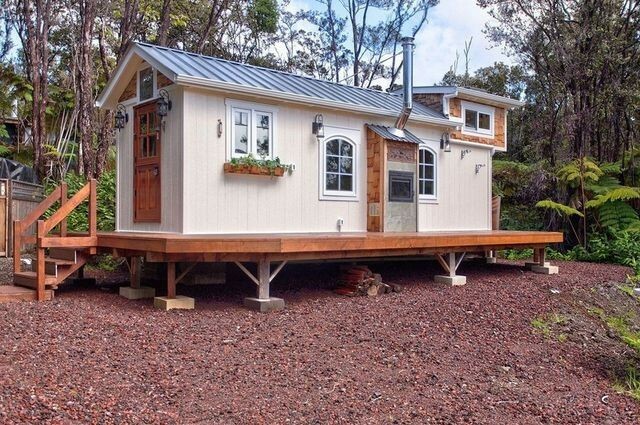 Tiny living is now an option all over the country—from the volcano peaks of Hawaii to the desert floor of Southern California. Whether you simply want to downsize or are considering a vacation getaway or rental property, take a look at the following options and see how large you can live with just a few square feet. 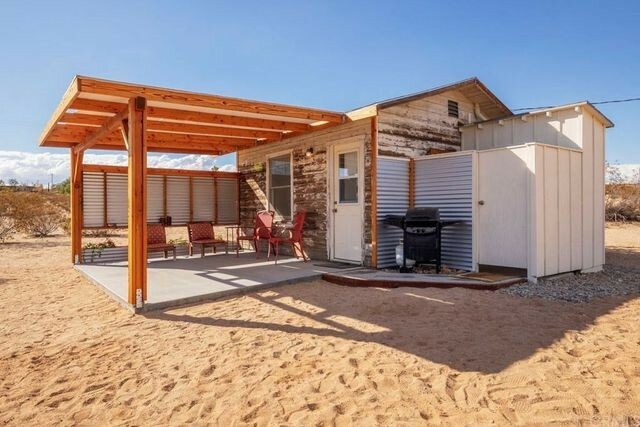 Desert cabin: Originally built in 1956 and completely renovated from roof to floor, this mod retreat in the Mojave Desert has been a popular destination on Airbnb. The furnishings, a washer and dryer, appliances, and a hot tub are all included in the purchase price. The 5-acre property is fenced and has a security camera, alarm, and smart locks. Historic cottage: Built in 1910, this 429-square-foot historic cottage was recently renovated with new electric, plumbing, and HVAC systems. It has hardwood floors throughout as well as wood-beamed ceilings with rare interior cedar shingles. The cottage is zoned for commercial use as a salon, gallery office, or retail space. Tiny community: Located about 90 minutes outside of Nashville, TN, the Retreat at Deer Lick Farms is a gated community on Monteagle Mountain. This one-bedroom, 452-square-foot home sits on 2 wooded acres in the community, which features hiking trails, a scenic creek, and one of the state’s largest waterfalls. Blue Crab: Measuring 490 square feet, this island cottage known as the Blue Crab has two bedrooms, one bathroom, a living area, and kitchen. 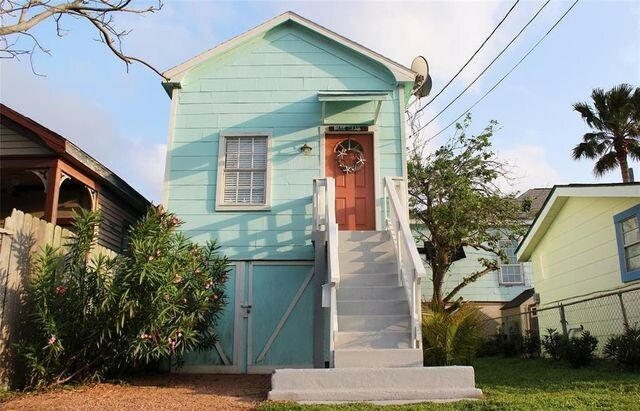 Built in 1945 and located just a few blocks from the beach and Pleasure Pier, the home was recently renovated, including the roof, AC system, and back siding. A storage area on the ground floor could be converted into additional living space. Homesteader cabin: Rustic in all the right places, this cabin sits on 5 acres just 15 minutes away from Joshua Tree National Park. 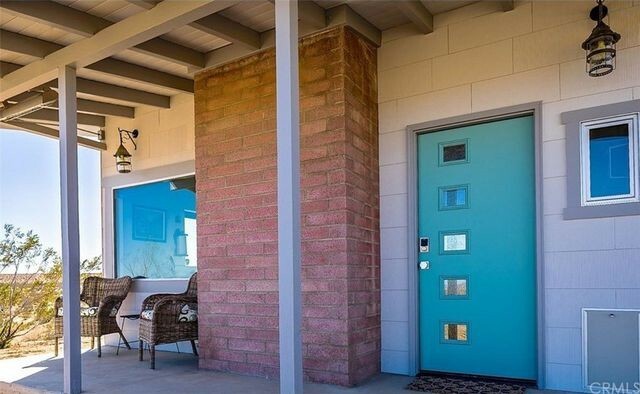 Naturally, it offers spectacular views of the San Jacinto and San Gorgonio mountains. Less than a mile off the paved road, it’s been a popular offering on Airbnb. Built in 1956, the home had some recent upgrades, including new bamboo floors throughout, a new concrete patio, and a new septic system. The original outhouse is used for storage now that the home has its own sink, flush toilet, and outdoor shower (with heated water). Tiny paradise: Featured in 2018 on HGTV’s “Tiny Paradise,” this lovely home has 304 square feet, every inch of which has been carefully considered. It includes a fully-equipped kitchen, interior/exterior fireplace, mango wood countertops, and hickory wood flooring. The home has a 10,000-gallon catchment tank to collect water, and solar panels provide electricity. All decor and furnishings are included in the purchase price. 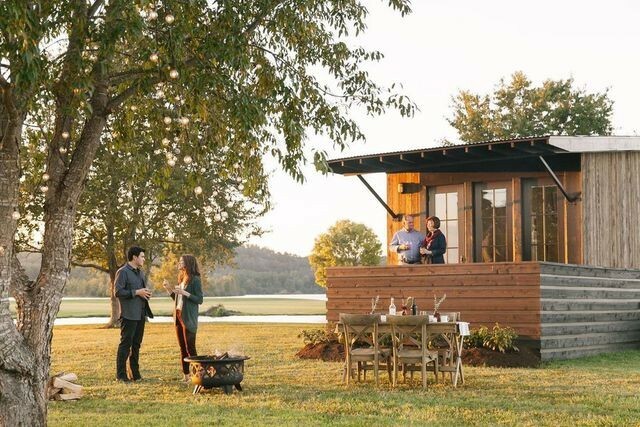 Sweet and stylish: Join a new tiny-home community focused on stylish and eco-friendly living. The four homes in this development were completed in 2018 and sit just steps from Lake Riley. This modern, one-bedroom unit offers just under 400 square feet of indoor living space, with the large, outdoor living space taking maximum advantage of the home’s natural surroundings.